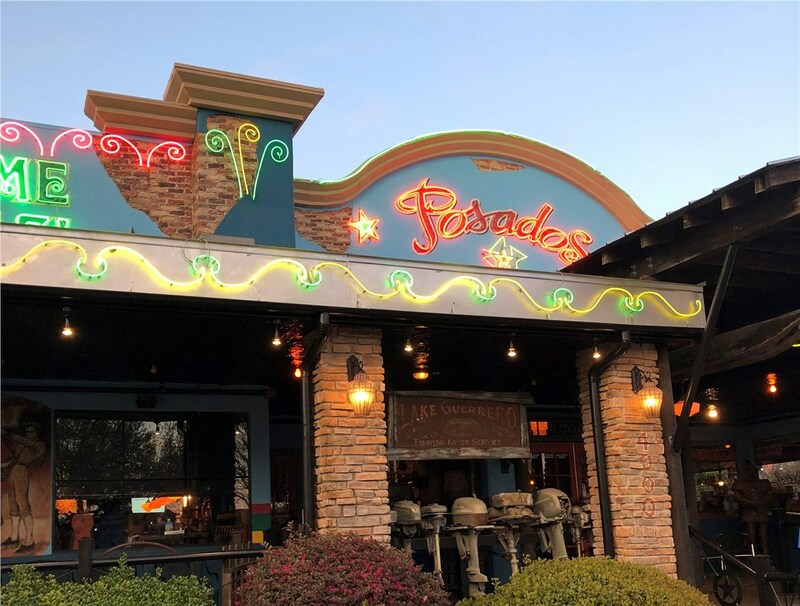 Master Electricians can improve the visibility and atmosphere around your property with well-designed lighting and signage. 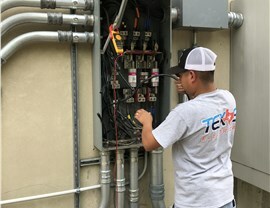 Have a Highland Park commercial electrician take a look at the issues with your building's wiring if you are dealing with flickering lights, power outages, or unusual buzzing sounds. We can identify the problem and offer a solution, such as upgrading the wiring, replacing a fixture, or a complete renovation. 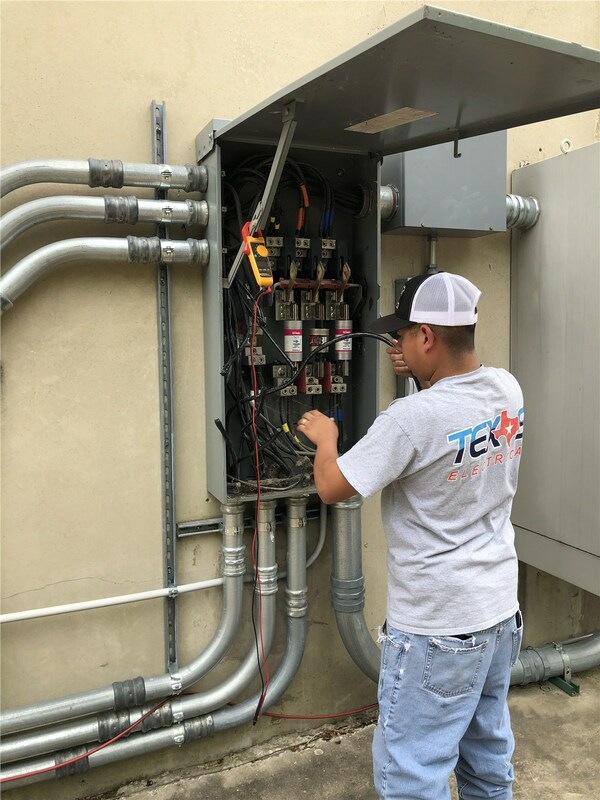 Whatever your project involves, our Master Electricians will oversee everything to keep technicians on task and ensure the results you need. 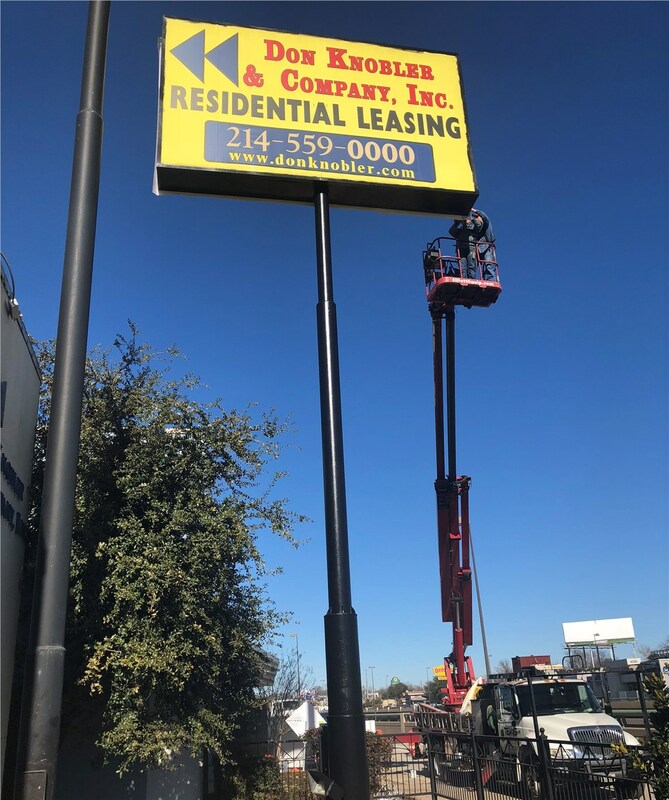 We can help with the design and installation of every kind of signage for businesses in Highland Park: neon signs, LED signs, and even non-powered signs. 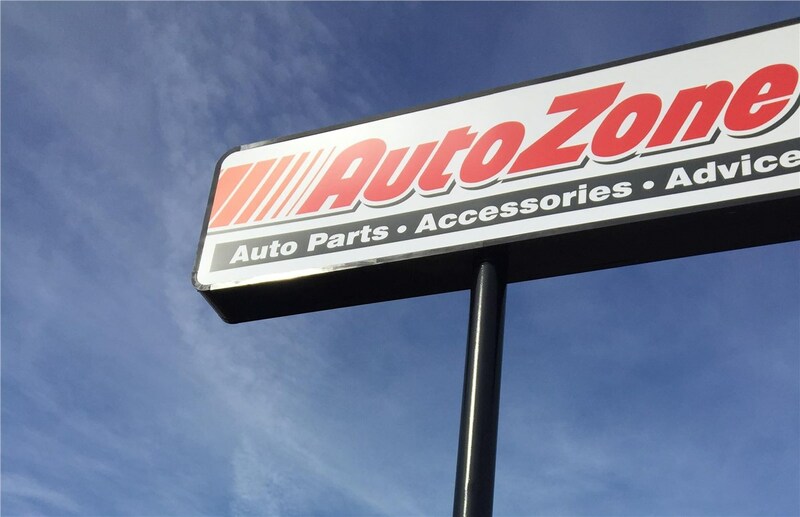 Our team will manufacture a custom sign that truly represents your brand, while our technicians can install and maintain it for years to come. 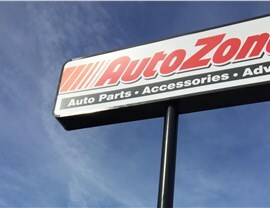 Plus, all of our Highland Park signs come with a lasting one-year warranty to protect your investment. 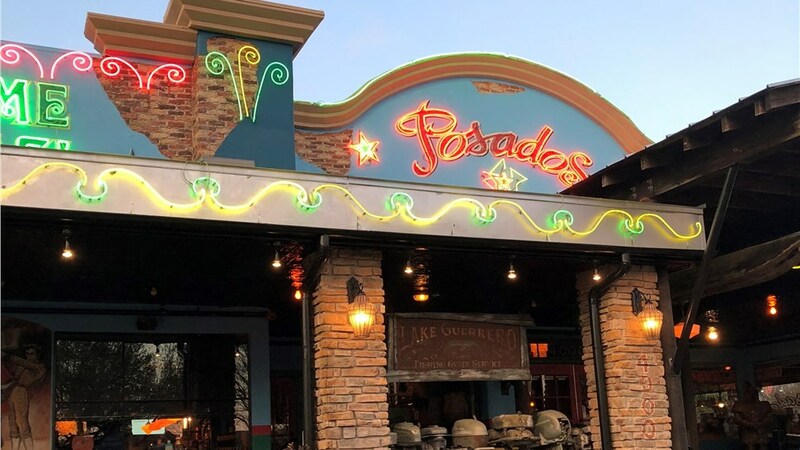 When you notice an issue with your Highland Park commercial lighting, Texas Electrical can find a solution. 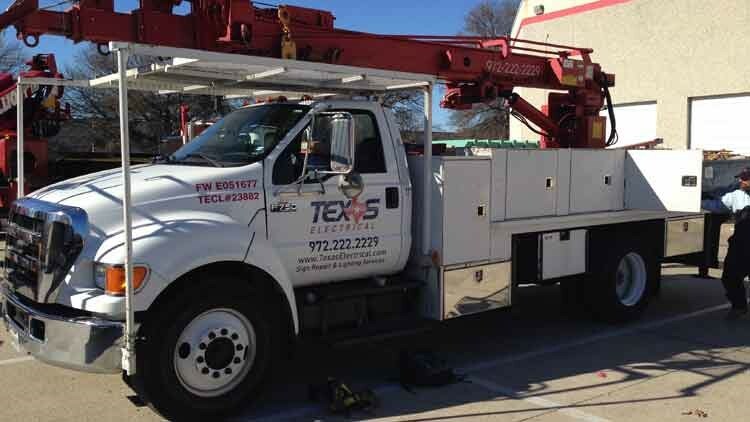 Our team provides quick and efficient service to avoid unnecessary downtime during your renovation, system retrofit, or simple repair. We also provide a skilled Highland Park electrician to supervise all projects. From picking out the perfect Highland Park LED lights to improving energy efficiency, we'll get the job done quickly and properly. Do you have a damaged lamp in the parking lot? Is the loading dock too dark for safe after-hours deliveries? 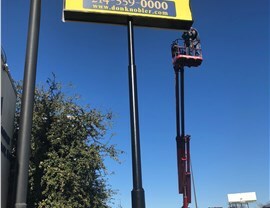 Reach out to Texas Electrical to discuss your lighting and signage options with an expert electrician. We'll take a look at your Highland Park property and come up with a free personalized quote for any work needed. Sign up for your price estimate by giving us a call or filling out our online form today!